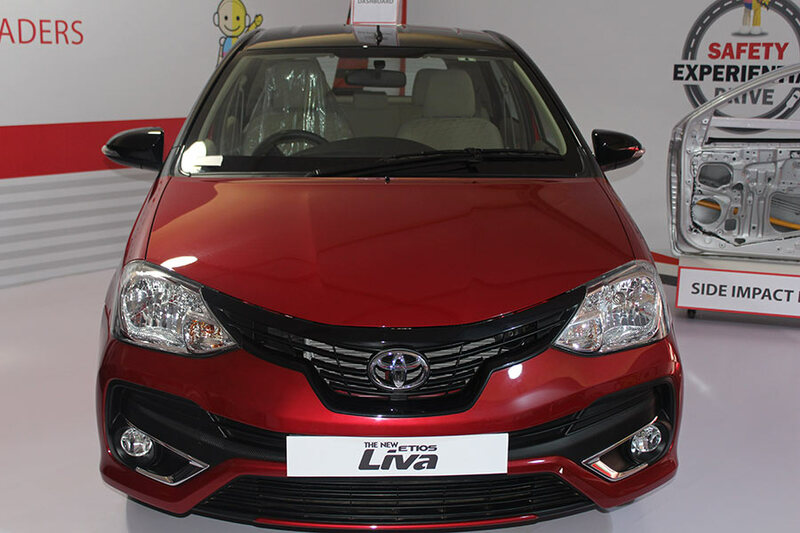 The Japanese auto-maker Toyota is a trusted car brand in India. 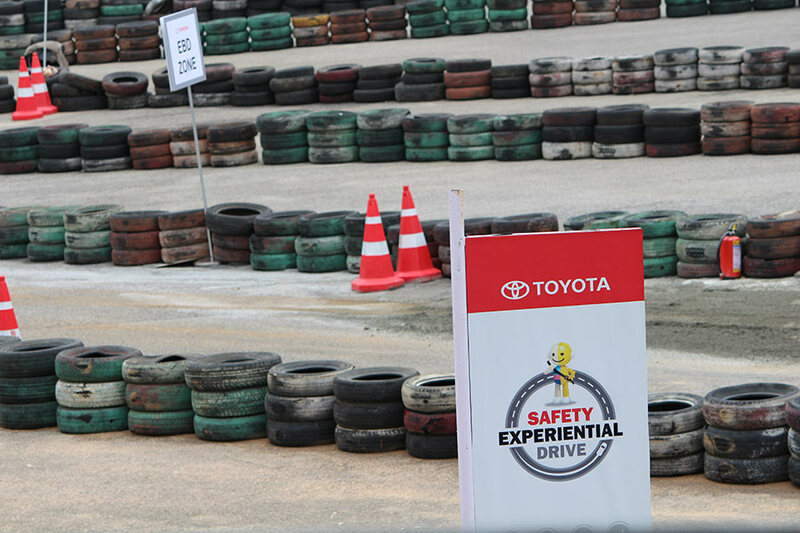 Toyota Kirloskar Motors India (TKM) in order to display its might in safety department conducted the safety experience drive in Bangalore. 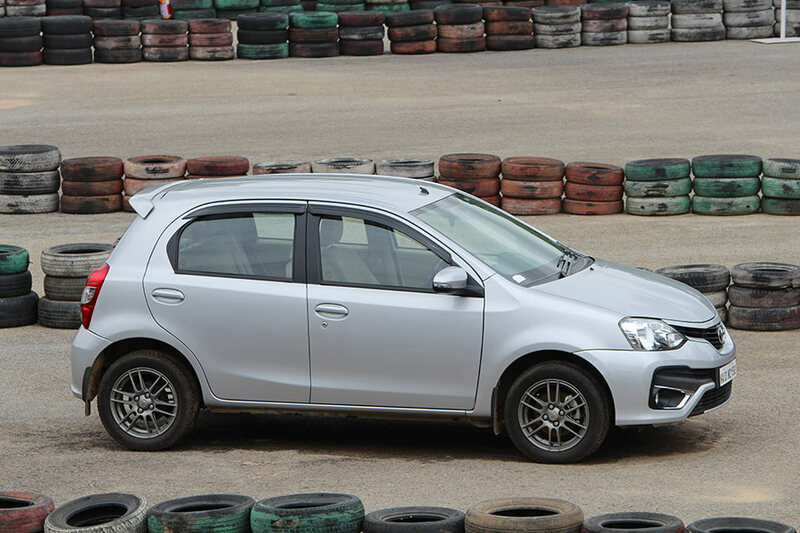 The safety aspects in the Etios series were showcased in a track in Bengaluru. 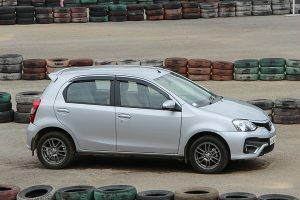 As you can see in the pictures there was a dedicated track arranged in order to explained the various safety aspects of the Etios and Etios Liva car series. 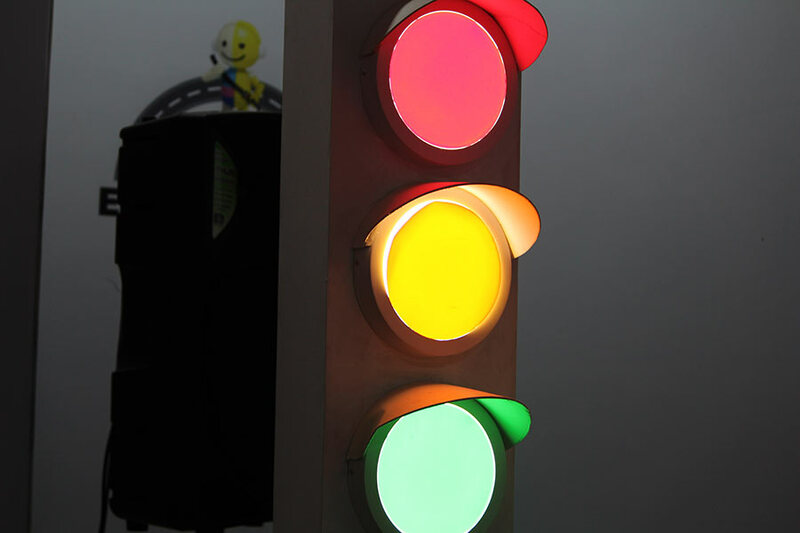 The following safety features were demonstrated in different Experience zones on the track, off the track, during the Car Display, and in the form of Virtual reality and presentation. The following Saefty features were demonstrated – Anti-lock Braking System (ABS) , Isoflix Child Seat and Seat Belt, Electronic Brake force distribution (EBD), Emergency Locking Refractor and Warning, the demonstration of using all the five seats in 3 Seat Bolt Belt including the presence of second row headset were show on the track. There was also a car display showcasing side beam side crash impact beam, Central locking System on dashboard. 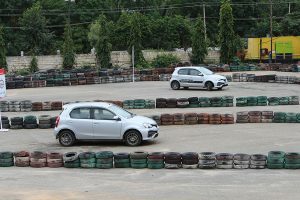 By using the virtual reality technology, the participants were allowed to experience Dual SRS Airbags (D+ P), Front PTFL – (Pre Tensioner Force limiter Seat Belts) and Collapsible Steering were shown. Toyota also demonstrated its popular “Toyota Connect App” in the Telematics Zone. 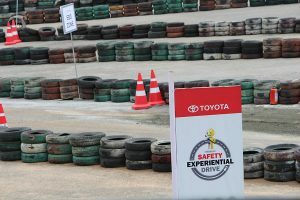 Every participant in the safety drive were given a Shell Fuel card as a gift from Toyota during the closure of day’s programme. 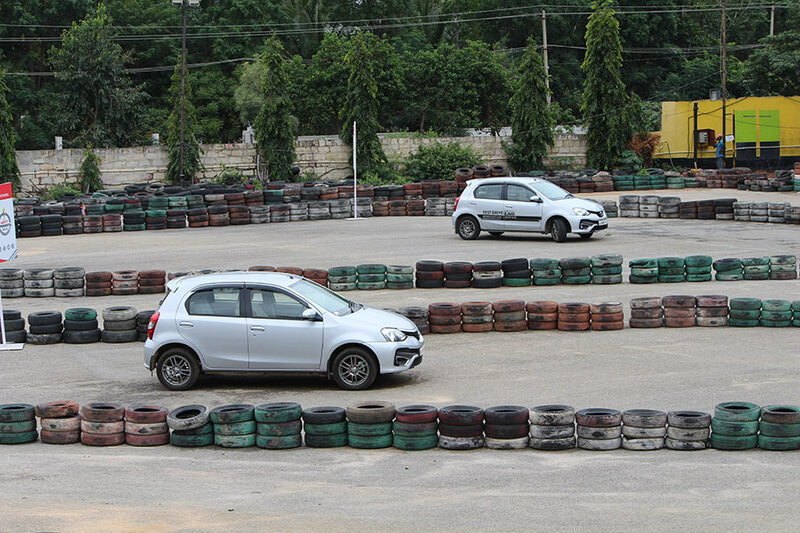 You can also check the photos shot during the experience drive in the below gallery. You can add more to this story by participating in our Roads Forum.